At first thought, having birds hanging out on your roof right seem like just an unavoidable thing that doesn’t do much harm. But as we’ve mentioned a few times on this blog in the past, having certain types of birds on your roof can cause quite a bit of damage – things like peeling shingles, nests causing water to pool in your gutter and a host of other incremental problems that might cause your roof to become prematurely worn out. With this blog post, allow us to share a few tips that will all you to enjoy and respect the beauty of Australia’s many species of birds while keeping our roof – and wallet – safe. The word ‘spike’ implies that this method is a lot more inhumane than it actually is. 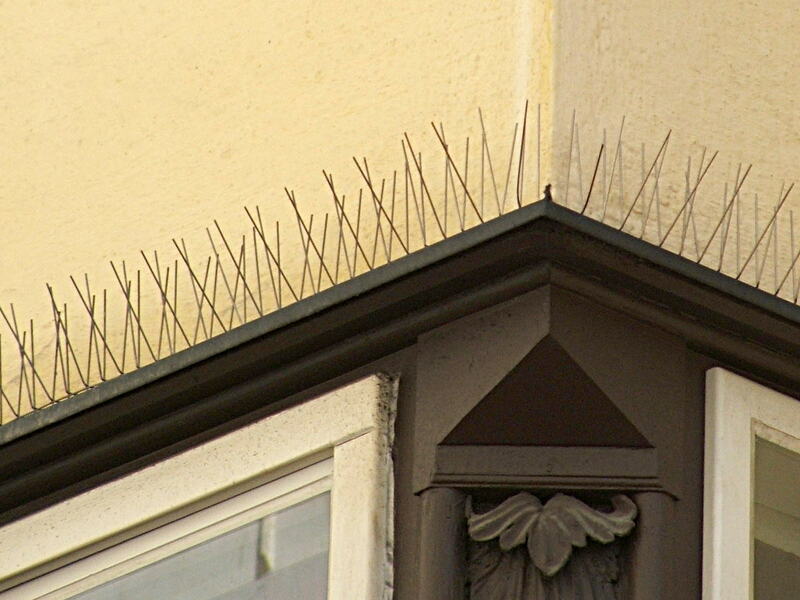 The idea behind bird spikes isn’t to discourage birds from landing on your roof by impaling them but rather works to create an uneven surface that is incredibly difficult to land and get a good footing on. These spikes come in many different shapes and colours, with some even looking like plants – although flower-shaped spikes might not be the greatest idea for keeping birds away from your roof; they’re bound to figure it out soon enough, though. Do you love the ambient sounds of predatory animals? If so, you’ll love sonic bird repellant. This method works by periodically (exact time intervals are specific to various models available) playing sounds of predatory birds/animals in order to scare off other pesky birds, as well as any harmful insects. 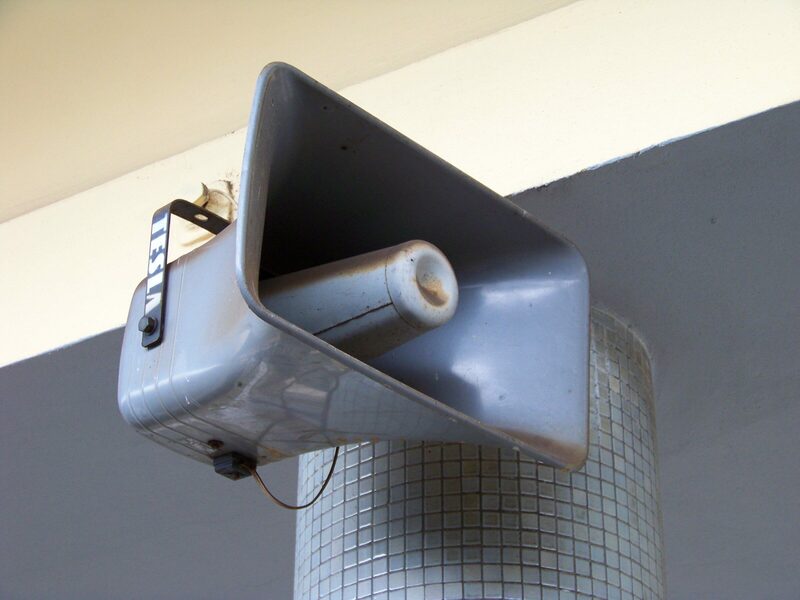 Another form of this method works by playing high frequency sounds that are only audible to birds in order to annoy them and discourage them from staying around your roof. 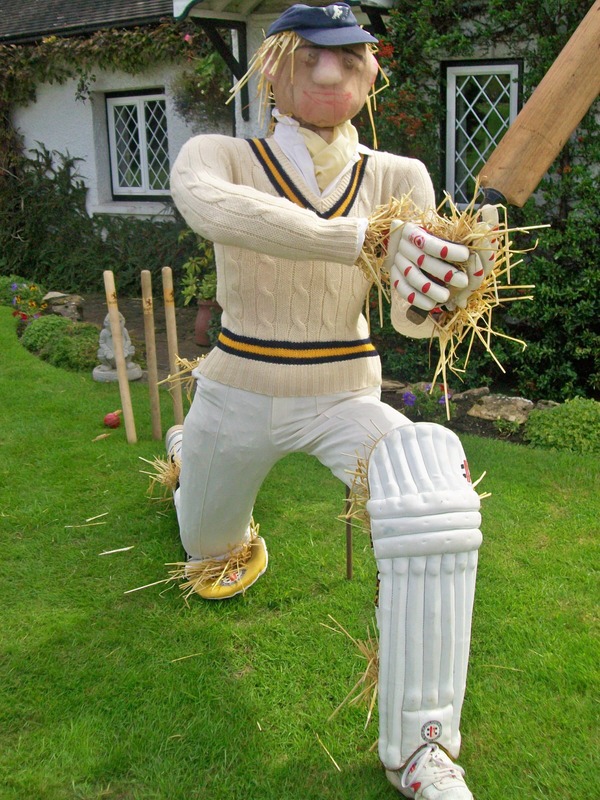 While sonic bird repellants might work out just perfectly for many people, perhaps you’re interested in a more traditional method – a scarecrow of sorts. While it’s obviously not advisable to climb up onto your roof and place a heavy doll there, you might want to consider placing a menacing figure around your home. Exactly what that figure might be depends on the type of birds you’re attempting to ward off; research the various predators of those birds and choose accordingly. This method works particularly well if you’ve got a skylight that seems to be a prime hangout spot for birds who find their way onto your roof, building nests and causing damage. 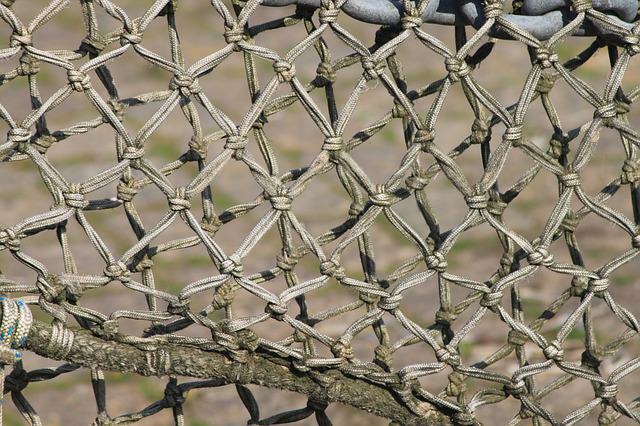 Bird nets work by simply cordoning off an area with a net. While this method might be impractical for protecting your entire roof, it can certainly serve to protect your skylight, roof vents or chimney when used in tandem with other methods. 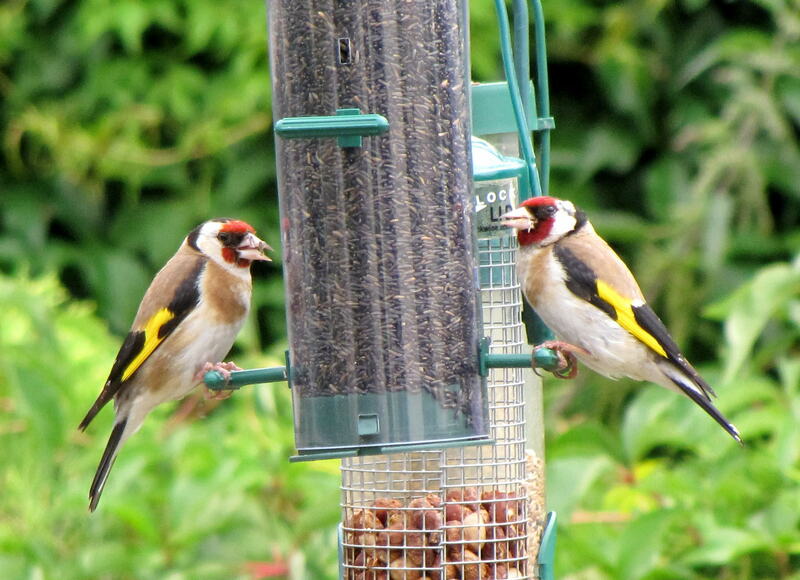 An easy method of removing birds from your roof might be to simply get them to move elsewhere! Building a bird feeder in your front or back yard could be quite useful for distracting birds, who will smell or see the food and forget what was so special about your roof in the first place. Obviously, the key here is to ensure that the fence is a reasonable distance away from your house and also away from the hangout spot of any pets or small, curious children you may have whose presence might encourage the birds to simply grab the food and fly back onto the predator-free surface of your roof to eat it. Done right, this method has the added benefit of allowing you to enjoy and encourage the health of wildlife around your home. So what’s the best method for you? Well, hopefully one or two of the methods we’ve shared today work for your specific needs/budget. If you’ve got a specific concern or need a hand putting any of the shared methods to use, don’t hesitate to give us a call. Here at Rooftec, we aim to be your #1 partner for all your roofing needs in Perth. We look forward to hearing from you! Also, please do comment and let us know if any of these methods have been working for you + what other suggestions you might have.